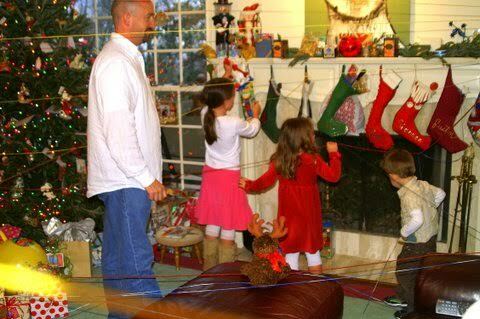 The Christmas Web - A New Christmas Family Tradition! 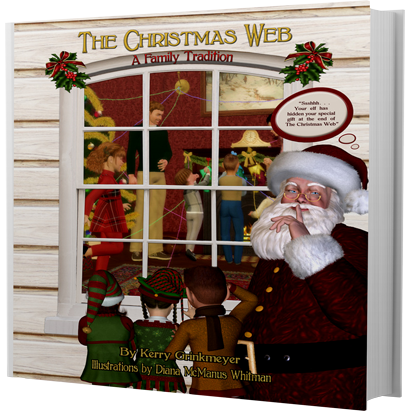 The Christmas Web is a cherished tradition that will be sure to create precious memories for your family. It's a Christmas morning grand finale that the whole family will love and remember. 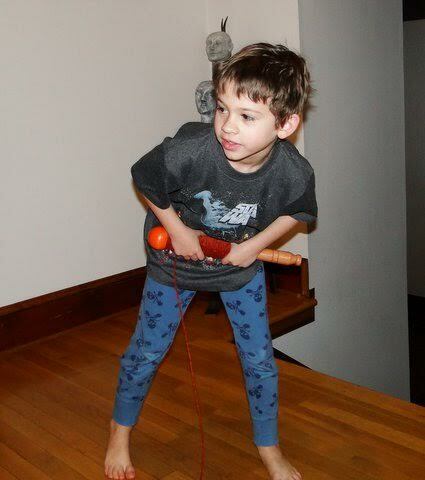 When the you hang your childrens stockings at the mantel shortly after Thanksgiving they find a "Magic Wand" in each of their Christmas stockings. "What's this!?" "Don't know." When Santa arrives on Christmas Eve the last thing he does is hide their "special Christmas gift" somewhere in the house where only they can find it. 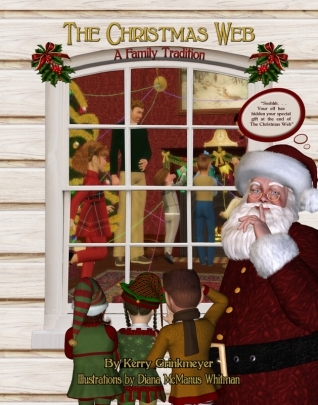 At the end of The Christmas Web; the yarn on the magic wand has been unwond by Santa leading them to their special Christmas gift. 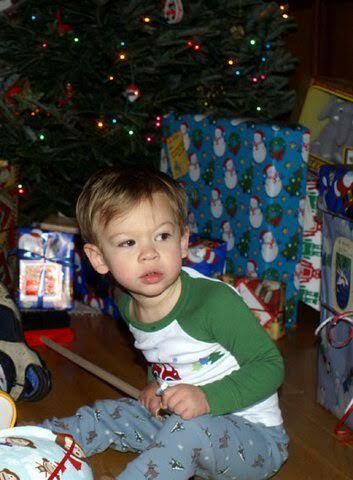 Your children wake Christmas morning with the eager anticipation of opening their Christmas gifts from Santa. As they leave their rooms they encounter a “web”; a Christmas Web. The web winds throughout the house; around chairs, window latches, and door knobs, moving from one room to the next. 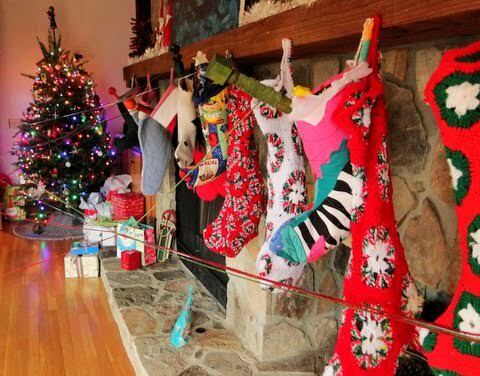 As your children make their way through the "web" to the Christmas tree they realize that the Magic Wand in their Christmas stocking is where the "web" originates. "Oh my gosh! I just found a new family tradition to share with my grand-kids. Once I realized exactly what it is I decided that I’m not giving it to anyone. 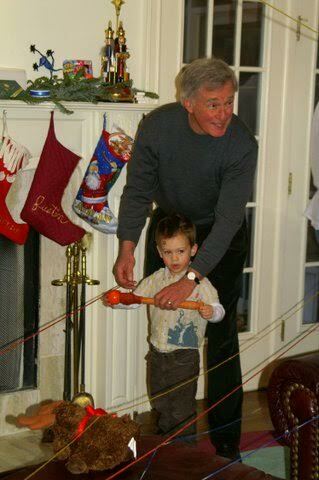 It will be my new tradition with my grand-kids, kind of to make up for not being there on Christmas Day. It will be so much fun!" 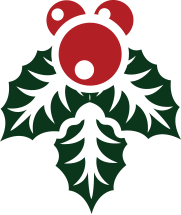 "With the Christmas Web added to our morning, I think it's going to make it even more exciting for the kids, and make it more worthwhile, for the parents the spirit needs to be brought back to Christmas, and The Christmas Web can help with that. It's not all about things.... it's about the magic. And if I can bring a little more magic into my children's life... I'll do it." "This is such a great idea. My children loved it." 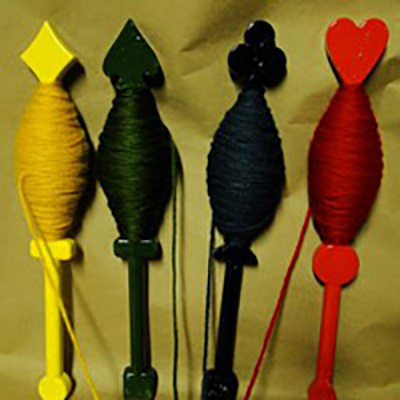 "The story is absolutely adorable, the spools are large heavy duty plastic and very well made and threaded with 70 yards of beautiful soft yarn. 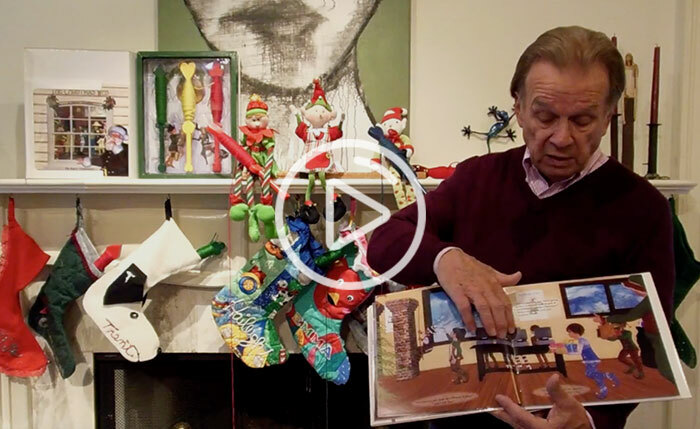 I look forward to making The Christmas Web a family tradition in our home." "What a fantastic idea, I'd run out of ideas for my kids. The Christmas Web provided a 'Grand Finale' for Santa and his helpers before flying back to the North Pole." 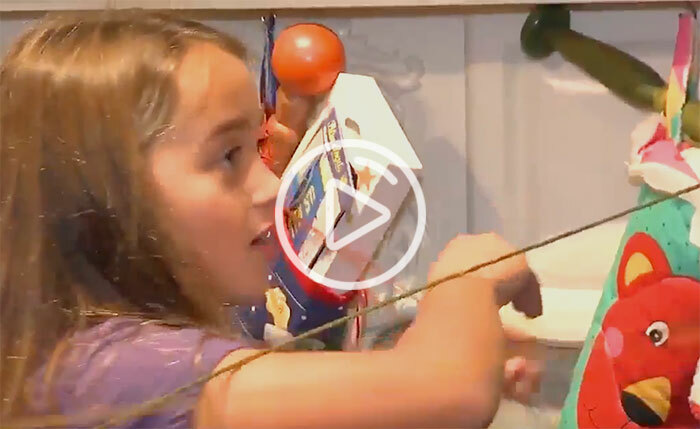 Is your Christmas Morning Tradition turning into six weeks of preparation and fifteen minutes of ripping open gifts? Consider putting some mystery into your Christmas Morning Tradition, and slow your celebration down. Santa wants to hide that "Special Christmas Gift" where no one else can find it.. at the end of The Christmas Web. It's a Family Tradition that will live on for generations.